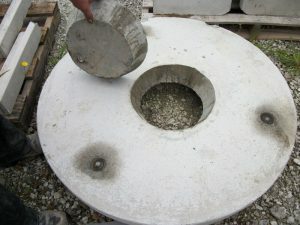 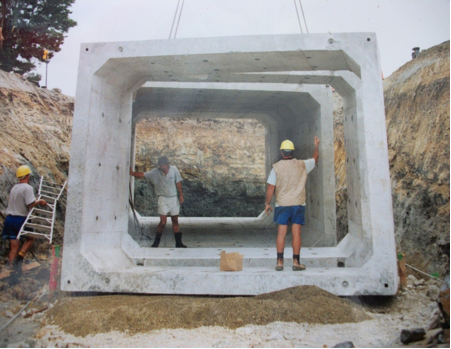 Absolute Concrete manufacture a range of Pre Cast Concrete Offal pit lids to suit your needs. 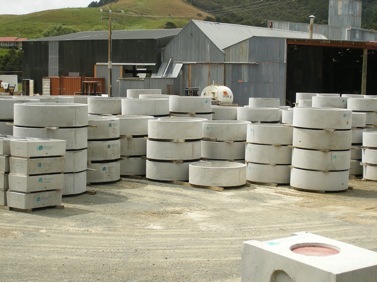 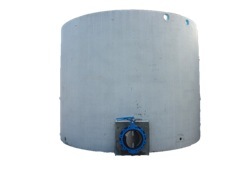 These concrete lids range in size from 600mm diameter to 1500mm and 75mm to 150mm thick. 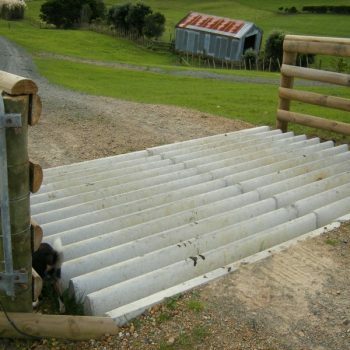 There are a number of access holes available in square and round small and large from chickens to whole beasts or we can manufacture to suit your own individual needs.